It is important to be able to say words [pronounce words] before learning to read the printed word. Always ask a Noongar person how to pronounce sounds/words.  Click on the link below to download your very own pronunciation guide to Noongar vowel sounds and Noongar consonants sounds.